This beautiful home is ready for your next move! 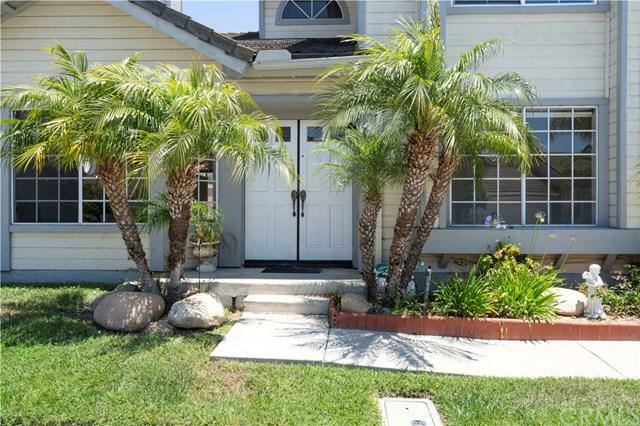 Located in the sought-after Laguna Audubon community in Aliso Viejo! This home is spacious and welcoming. 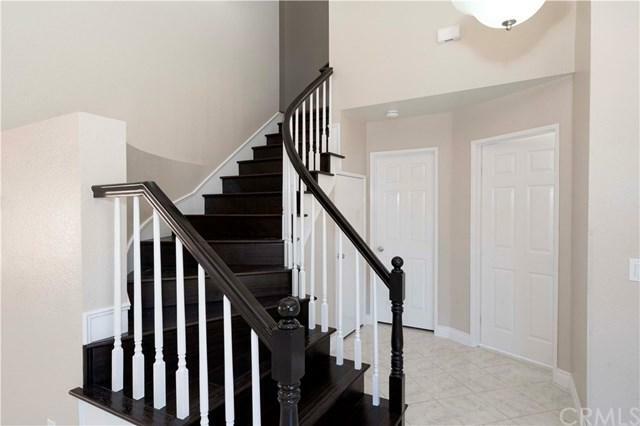 Complete with 4 bedrooms and 3 baths with access to a room and bathroom on the bottom floor! When arriving, a beautiful entrance awaits. Open floor plan! Windows in the home make sure that the home will always be bright and full of light! Everything in the home has been remodeled top to bottom. Stairs have been fixed with an elegant wood finish. You will also find the living room and dining area. A double sided fireplace in the home, which you can utilize to keep the home nice and warm! Kitchen completely redone with a kitchen island and glorious countertops. Access to a two car garage as well with access to washer and dryer. The home comes with access to a nice size patio perfect for a get together with your family or friends. 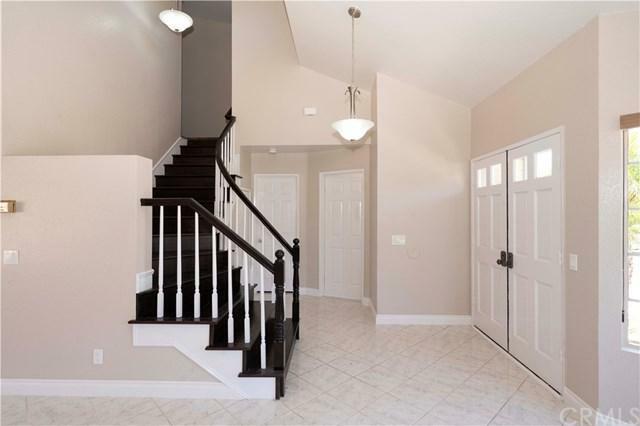 Upstairs, you will find two more bedrooms and the master bedroom. Each room has their own closet space as well as easy access to a bathroom. The master bedroom is complete with easy access to the master bathroom as well as a walk-in closet. This home is associated with the Laguna Beach School District! Easy access to dining, the beach and hiking trails. No Mello-Roos on property! Sold by Mark Priegel of Keller Williams Realty.